IMPORTANT UPDATE FOR COLLECTORS: Signed First Edition (Limited Slipcased edition of only 20) – The preorder time for this special limited slipcased version of the signed first edition has now concluded and all 20 copies have been claimed by collectors. If there are any cancellations or returns, and you are still interested in buying this book, sign up to the waiting list here. This was by far the most popular signed first edition from 2018 in terms sales and popularity. This signed signed first edition package sold out within 20 minutes on November 20th of last year. Becoming has already broken sales records worldwide, powered by Oprah’s 2018 Book Club Selection. Former First Lady Michelle Obama was recently voted the most-admired woman of 2018, beating former First Lady Hillary Clinton, who has held the title for the last 17 years. According to Gallup’s Most Admired List, the former First Lady won by a hefty margin with 15% of the votes, followed by media mogul Oprah Winfrey (5%) and former First Lady Hillary Clinton (4%). 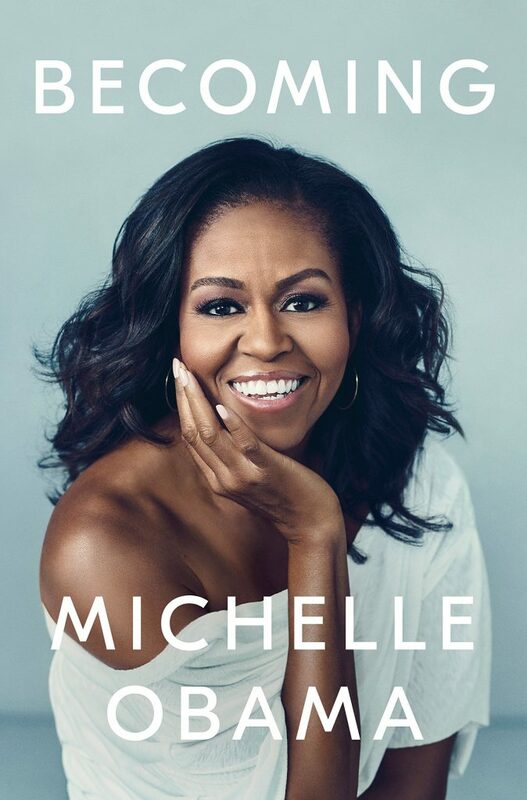 FROM THE PUBLISHER – Join Michelle Obama this fall as she hits the road to share her most personal and defining moments with you — in her own words. Michelle Obama is an American lawyer and writer who served as the First Lady of the United States from 2009 to 2017. She is married to the 44th U.S. President, Barack Obama, and was the first African-American First Lady. Ticketmaster Verified Fan Registration begins Wednesday, 9/12 at 5:30 PM EST. Ticketmaster Verified Fan Presale begins Thursday, 9/20 at 10:00 AM local time. Public On-sale begins Friday, 9/21 at 10:00 AM local time. In a life filled with meaning and accomplishment, Michelle Obama has emerged as one of the most iconic and compelling women of our era. As First Lady of the United States of America—the first African-American to serve in that role—she helped create the most welcoming and inclusive White House in history, while also establishing herself as a powerful advocate for women and girls in the U.S. and around the world, dramatically changing the ways that families pursue healthier and more active lives, and standing with her husband as he led America through some of its most harrowing moments. Along the way, she showed us a few dance moves, crushed Carpool Karaoke, and raised two down-to-earth daughters under an unforgiving media glare. Get free book signing news and alerts!